The bedrooms with panoramic view, some with balcony, occupy the master’s rooms and have been perfectly restored keeping their original style. 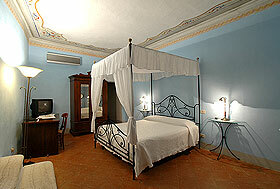 All guestrooms are individual in decor and supplied with the best amenities. 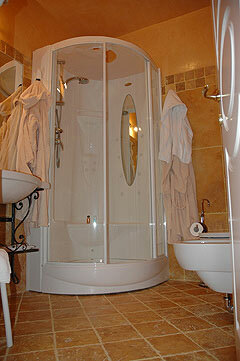 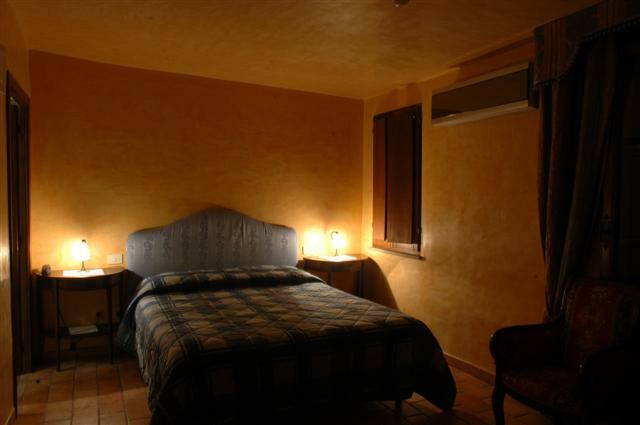 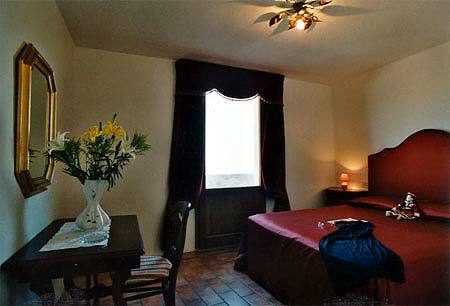 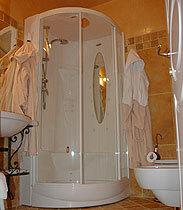 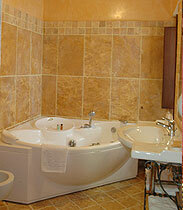 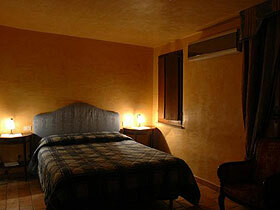 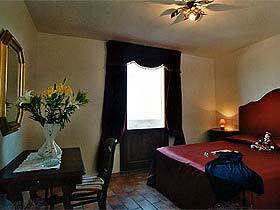 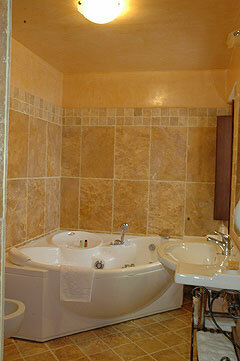 Each room has a private bathroom, some of which with Jacuzzi hydromassage bathtub. 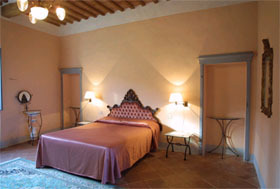 A breathtaking view, unique, incomparable and not to be found anywhere else, can be admired from the Terrace and from the rooms overlooking the garden. 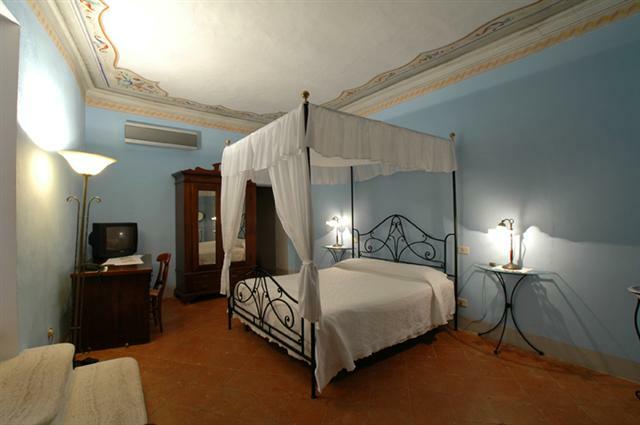 It is considered one of the most beautiful panoramas in the world with vista of all the Valdichiana, Lake Trasimeno in Umbria, the Marches and, when days are particularly clear, your gaze can reach the snowy peaks of the Italian Gran Sasso in Abruzzo.